With the rise of China's automobile culture, Bluetooth headsets have become the standard equipment for many "car owners" due to their small size and convenient answering. 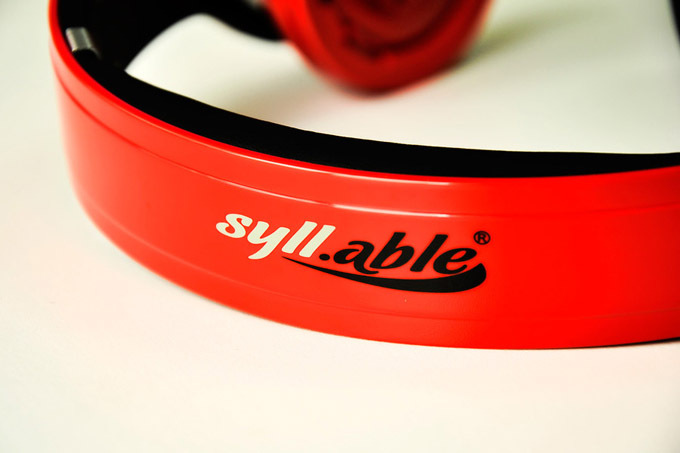 However, the variety of Bluetooth headsets on the market has become a headache. On January 2, Shenzhen Satellite TV broadcasted the first "One Button Start" program in 2014. With several unusual new wave test methods, the strongest 5 models were selected among the 11 mainstream Bluetooth headsets. In the "One Button Startup", the tide boy hosted Ma Rui said: "If you choose a very ugly headset, no matter what kind of car you drive, it will make you look like a fool." So, the program is Bluetooth. The test selection of the headset began with the appearance, and invited 7 urban white-collar workers as "jury" to implement the "ruling". The host of the BMW Cool Sports Car wears different styles of Bluetooth headsets, and completed the appearance test in the white-collar jury's commentary. 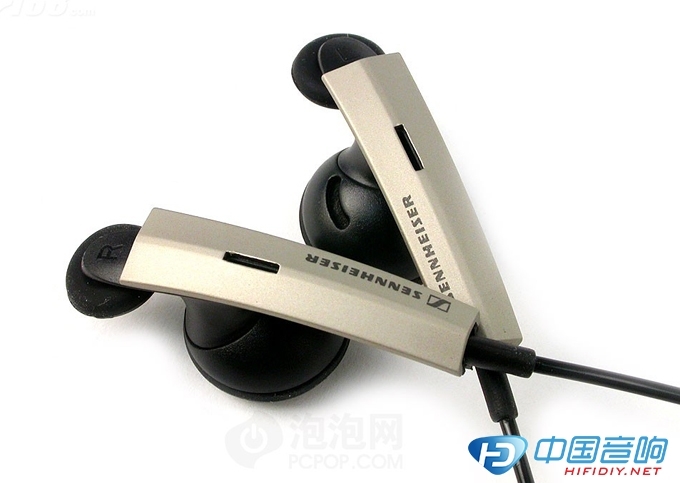 In the end, the compact Bluetooth headset is favored by the jury. The weight is only 8 grams. The Jay J305BT took the lead in this test, and the Plantronics flagship headset Voyager Legend was unfortunately lost due to the weight of 18 grams. 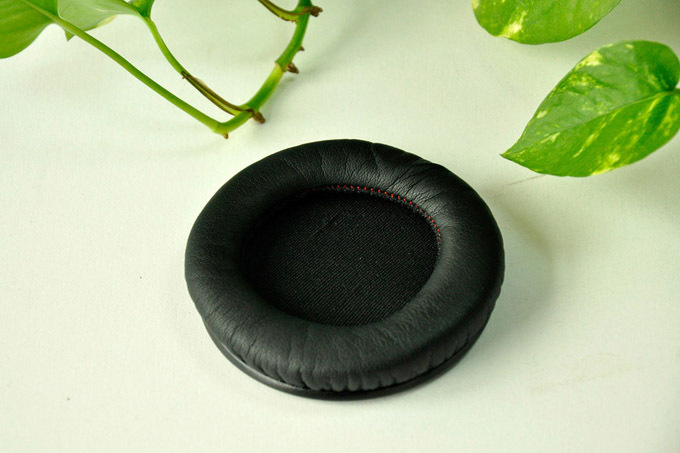 The appearance of the high-end atmosphere of the Bluetooth headset, if you wear it, it will fall to the ground, but it is only invisible. The second test of the Bluetooth headset is the ergonomic test. In particular, please go to a few parkour people, use the extreme parkour sports to test the stability of the "first round" Bluetooth headset. Although not everyone will be in a very intense state of movement like a parkour, this is precisely the unique essence of "One Button Start" - testing the limits of technology products in extreme environments. 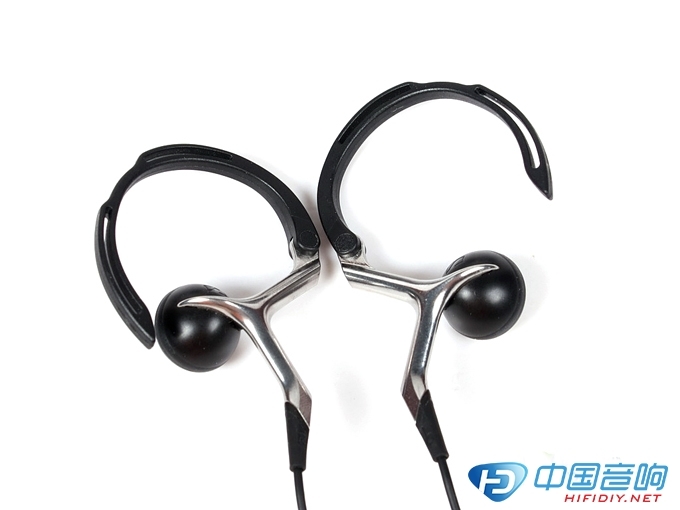 After nearly an hour of parkour sports, most of the Bluetooth headsets can be worn firmly on the ear of the parkour. Only Jabra's cool stone 2 falls in motion and is ruthlessly eliminated. For a Bluetooth headset, the biggest strength value is still reflected in the call function. 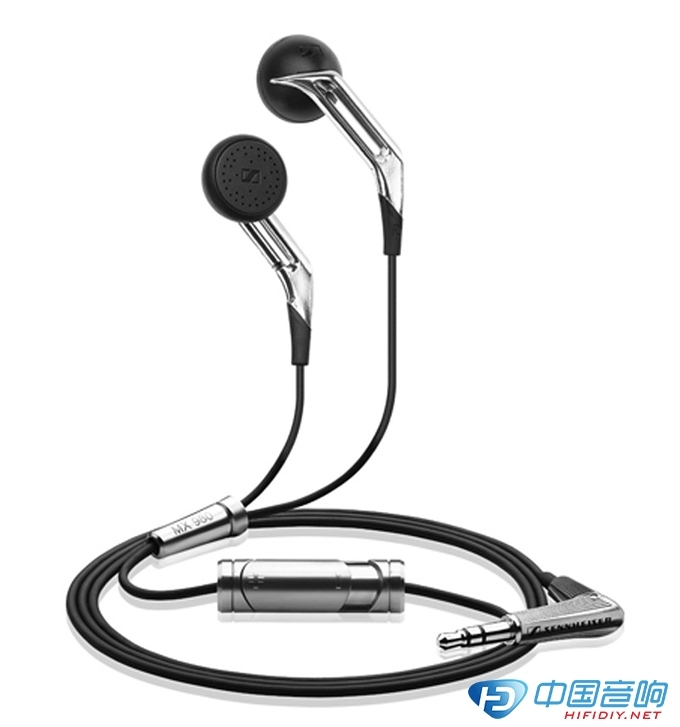 Therefore, the program group conducted the ultimate test on the five headphones in the "second round", and chose to test the Bluetooth headset in the noisy KTV. Call effect, and give the final ranking accordingly. 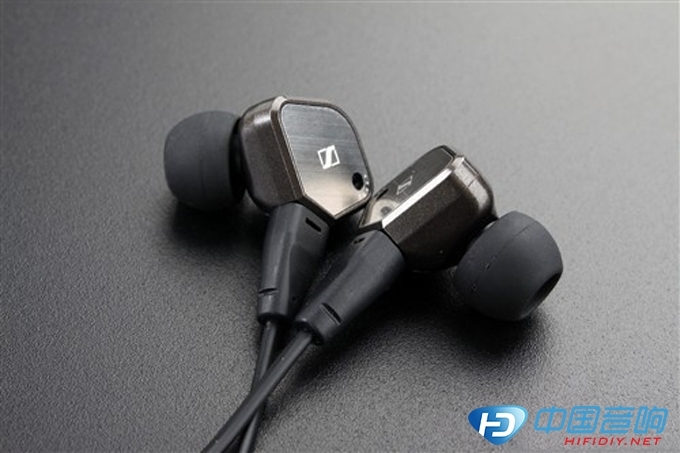 Ranked fifth: Jiebao J305BT, using Jiebao original high-quality earphone unit, the sound reproduction is high, but there is a problem in the connection. In the program, the two hosts' call is disconnected, although the Jiebao J305BT is in The first two tests performed well, but performed poorly on call performance. 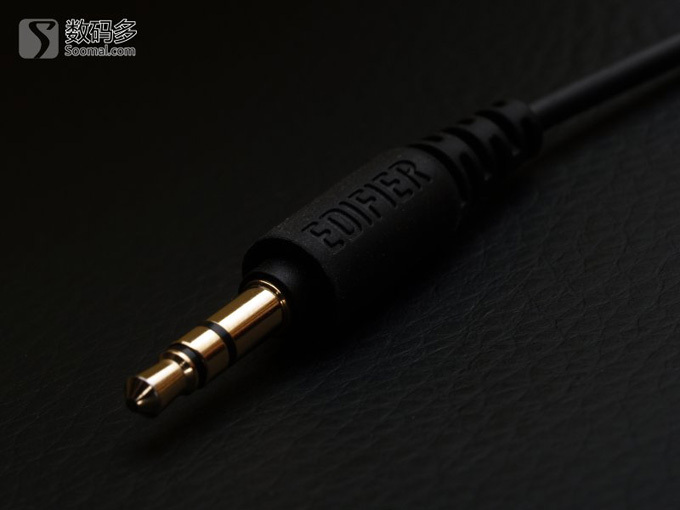 Ranked fourth: Jabra EeasyGO, using the industry-leading CSR chip, to ensure clearer sound quality, smoother signal, but its performance in the program is general, in the very noisy test environment of KTV, the call of the two hosts Very difficult. 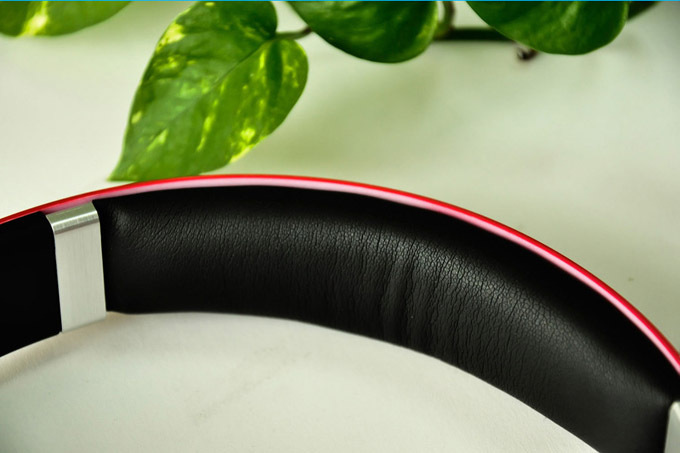 Ranked third: Blue Ant Q2, this bluetooth headset incorporates blue ant patent - wind noise technology, even in the environment with wind speeds up to 35 kilometers per hour, it can ensure smooth conversation. In the program, although the two hosts Can talk, but the sound "squeaky", not clear, failed to reflect its advantages of anti-wind noise technology. 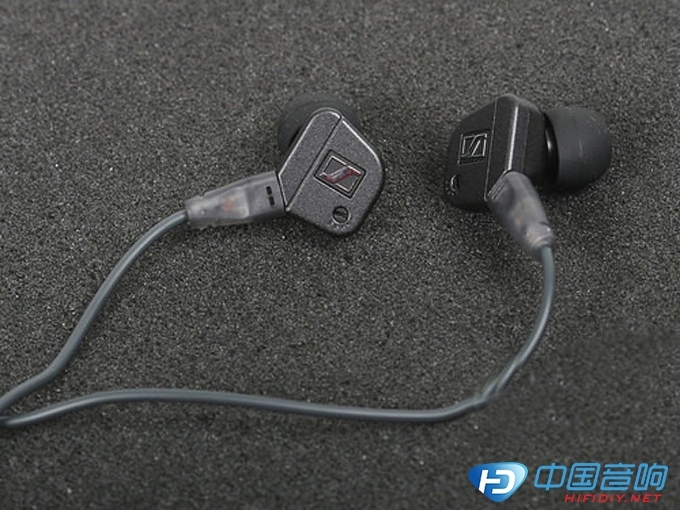 Ranked second: Zhuobang icon HD, using advanced noise reduction technology, supports high-definition audio, can be used by tank commanders and helicopter pilots, it seems that its noise reduction technology can not be underestimated. Its performance is indeed not disappointing, In a very noisy environment, the two hosts can make a clear call, just feeling some noise around them. Ranked first: Konei iblue6, with dual microphones, combined with efficient sound digital processing technology, can provide advanced audio enhancement and noise suppression at greater distances. This Bluetooth headset is in the final part of the call quality test. The performance is the most outstanding, the noise suppression ability is very strong, making the call quality of the two hosts quite high. "One button start" uses non-standard limit test methods, but these methods in a sense reflect the most extreme application experience of Bluetooth headsets, and may become the new standard for consumers to choose Bluetooth headsets in the future.